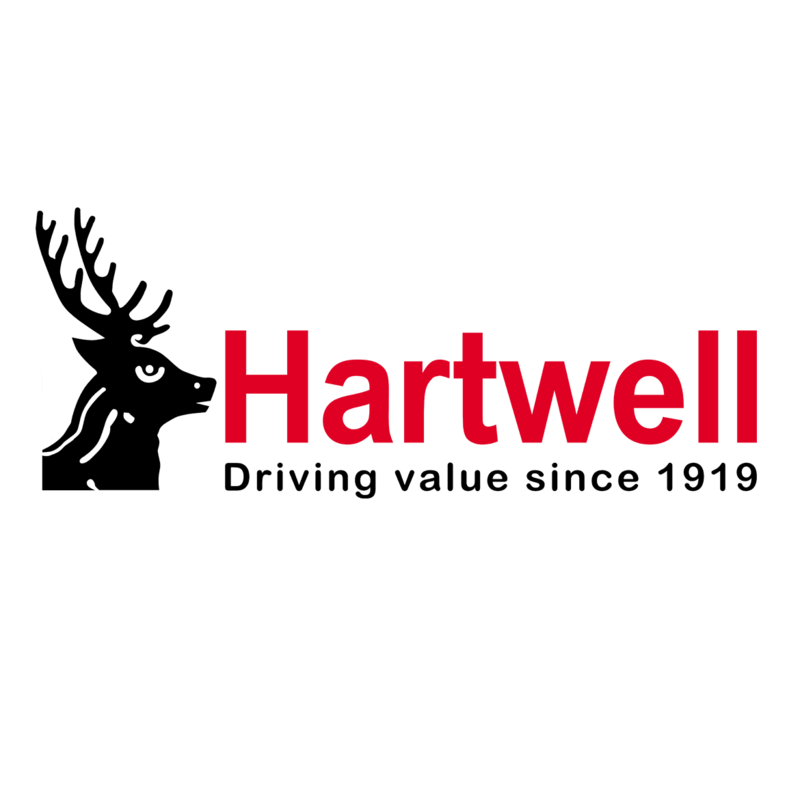 Motability allows you to spend your mobility allowance on a brand-new car, and at Hartwell Fiat we have a great selection of models for you to choose from. Whether you are looking for a compact city car or a larger vehicle to suit your needs, you will find what you're looking for at our Fiat dealerships in Oxfordshire, Bedfordshire and Herefordshire. You may want the iconic Fiat 500- or the 500C, with a retractable fabric roof - or the great-value Tipo and Panda hatchbacks, which show space doesn't come at a premium. For a higher driving position, an SUV or crossover will suit you. If so, the 500X is ideal, combining the unmistakable styling of the 500 with extra flexibility. Alternatively, you could choose one of our practical and affordable MPVs. The 500L is stylish and distinctive, while the Qubo and Doblo are also available on Motability if incredible space is high on your wishlist. Almost all of these fantastic models can be yours with NIL advance payment, although you can pay a little extra to choose your desired specification.